This set is all about simple, uncomplicated relaxation. 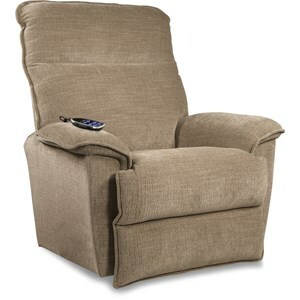 Maximize your personal comfort and your family's comfort with recliners from this collection. 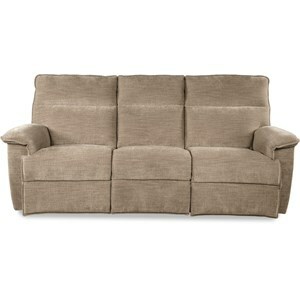 Make your living room a family favorite and popular neighborhood gathering place. 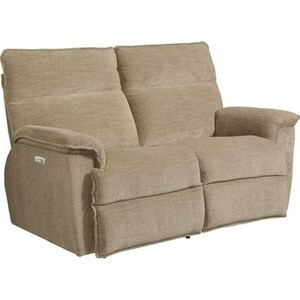 For family rooms that are cozy and casual or home theater spaces that are chock-full of the latest tech, this furniture group has all the options. 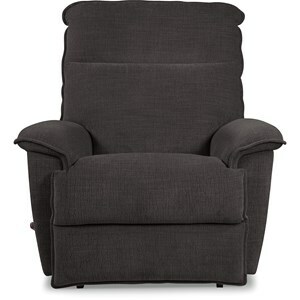 Enhance your recliners with the many premium upgrades available like power-tilt headrests, memory foam cushions, or built-in AC and USB charging ports. Please Note: Rotmans operates stores in the Worcester, Boston, MA, Providence, RI, and New England area. Please contact us for delivery and price information.